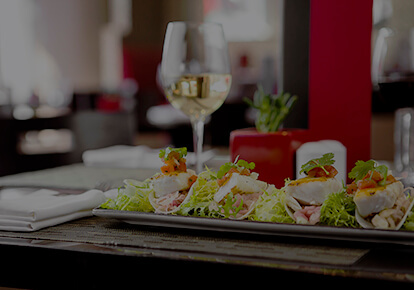 Pinnacle Hotels is proud to operate some of Vancouver and North Vancouver’s most outstanding and innovative restaurants onsite at our hotels. No other restaurant in North Vancouver gets you this close to the water. 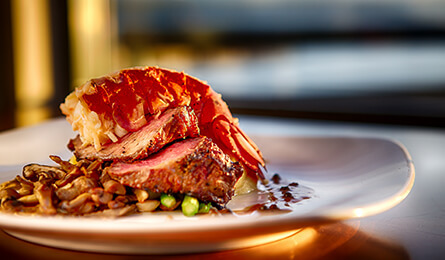 At Pier 7 Restaurant & Bar, diners enjoy a 180-degree view of the Vancouver Harbour, along with boat-to-table seafood that’s nothing short of world-class. With a lively bar, a cozy dining room and a 2-level year-round heated patio, it’s a refreshingly unique spot for weekend brunch, lunch or dinner in the Lonsdale Quay area of North Vancouver. 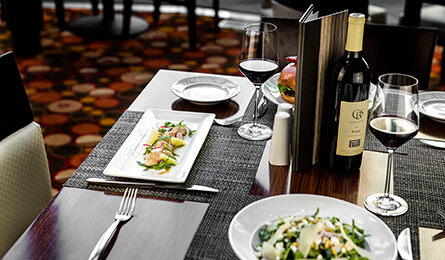 Located in the lobby of the of the Pinnacle Hotel Harbourfront, overlooking a spectacular view of the mountains and Coal Harbour, p2b Bistro & Bar focuses on delicious cuisine prepared with fresh, local and sustainable ingredients. Open for breakfast, lunch, dinner and drinks p2b offers a casual yet sophisticated dining experience in the heart of downtown Vancouver. Join us on weekdays for Happy Hour specials from 3pm to 6pm. 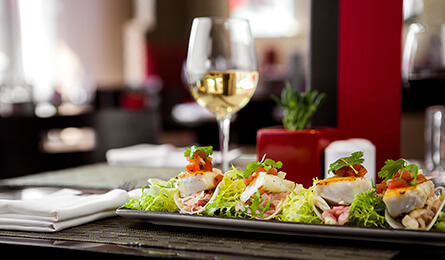 With dishes inspired by BC’s natural abundance of seafood and fresh, sustainable ingredients, the Lobby Restaurant & Lounge located in the Pinnacle Hotel at the Pier is a bright, casual spot to enjoy breakfast, lunch dinner or drinks in North Vancouver. It’s also a great place to spend a night out, with a casual vibe and live DJs every Thursday and Friday in the lounge.